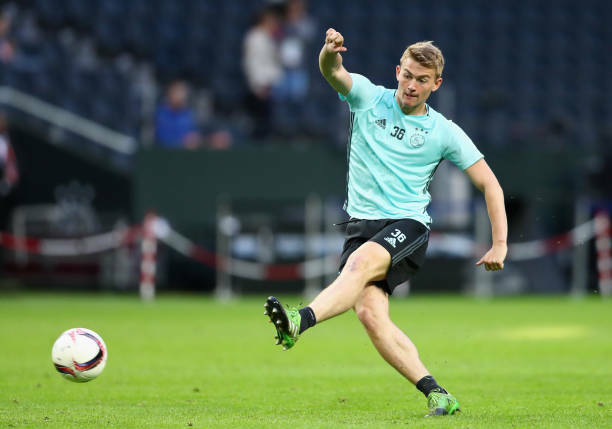 West Ham United Eyeing A Permanent Move For This Midfield Ace: Good Move For All Parties? Joao Mario, the young Portuguese midfielder who played an important role in securing Portugal’s first European trophy, claims that he is happy at West Ham and wants to secure their premier league status. West Ham moved five points off the relegation zone after an impressive 3-0 win against Southampton. Mario scored the opener against Southampton in a crucial clash at the bottom of the table. A loss meant Southampton are still two points of the 17th position which is occupied by Crystal Palace currently. A double from Marko Arnautovic later secured an easy win for the Hammers as they are desperate for points. In the next four games, West Ham will be facing three of the top six teams as they take on Chelsea, Arsenal and the league leaders Manchester City. So it was a crucial three points for the Hammers given their tough upcoming fixtures. Mario, who joined from Inter Milan on loan, has said he is trying to adapt to the Premier League as quickly as possible and claimed that he is very happy and satisfied with his move to West Ham. 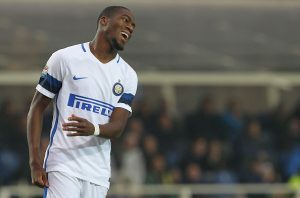 On being asked about his potential move back to Inter Milan he replied that he is looking to his future and Inter are in the past. It has been reported that Inter turned down West Ham’s offer of €13.7 million for the midfielder. Though the premier league club might make another offer. 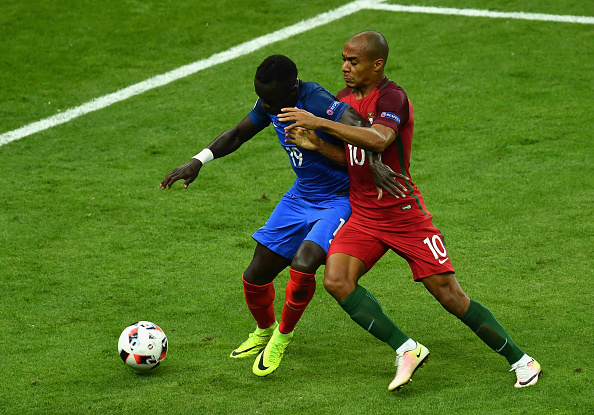 Joao Mario, after his performance in the Euro 2016, was being linked to big clubs and it was Inter Milan who signed him for £34 million. In his first season, he made 33 appearances for the Italian side scoring three times and providing eight assists. Joao Mario is capable of playing anywhere in midfield. He looks confident and composed on the ball and hardly seems to be hurried. He is also known for his driving runs as he loves taking on the defenders and has quick feet which help him work his way out in tight spaces. If West Ham can sign him up for a permanent deal it will be a huge achievement for them as he is yet to hit his full potential. With club captain Mark Noble edging towards 31, Joao Mario can take the midfielder role and make the central midfielder spot his own but with performances like these, he can be lured if any of the big clubs come calling for the talented Portuguese midfielder. 4-1-4-1 Aston Villa Predicted Line-up To Face Reading: Hogan To Feature In The Starting Lineup? 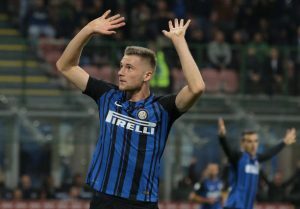 Manchester United Apparently Rejected Again In Approach For Versatile Croatian: What Should Jose Do? 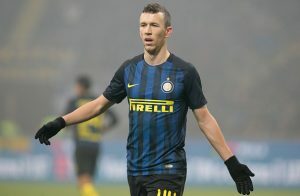 Chelsea Retain Interest In Fringe Inter Milan Ace: Can He Improve An Already Star-Studded Squad? Chelsea Set To Make A Move For 22 Y/O Slovakian Ace: Wise Move By The Blues?